Energy storage has had a lot of press, lately. Affordable home battery backup options with great efficiency are finally on the market and people are looking to buy them. But batteries still have a ways to go until they achieve peak energy storage. Move aside Los Angeles and San Diego--St. Petersburg is the first city in Florida to commit to making the transition to 100 percent renewable energy. The UK’s Gloucester Cathedral is going solar! Over 1,000 years old, the historic building has recently installed 150 solar panels in an effort to cut its carbon footprint. While many are celebrating the marriage between historic buildings and cutting-edge clean energy, others wonder if going solar could affect the architectural conservation of this (and other) monumental buildings. What a treat! To celebrate Halloween this year, we found a scarily effective infographic on how to keep your energy bill low. Get ready for 5 tricks and tips to save energy and money. The 125-year-old Taft School in Watertown, Connecticut, recently built a new eco-friendly home for faculty members to serve as a high-performance residence and learning space for students. The house, which features cutting-edge sustainable technology, has received multiple awards for environmental innovations, including the LEED Platinum certification under the Building Design and Construction rating system for Homes. It is the first building in Connecticut to achieve that status, as well as the first in the state to be certified as a Passive House by the Passive House Institute U.S.
Bullet-Proof Armor… Coming Soon to a Power Grid Near You! Back in 2013, utility power grids were protected by little more than a chain link fence. This ultimately was ineffectual against the Metcalf sniper attack, when gunmen fired on the Metcalf Transmission Substation in California, resulting in $15 million worth of damage. While the substation owners were able to prevent power outages, it was clear that a similar attack elsewhere could cause severe power outages. Fabric designer Marianne Fairbanks and Trisha Andrew, an organic chemistry professor at the University of Massachusetts-Amherst, have teamed up to make solar fabric. While this isn’t anything new (solar fabric has been around for 15 years), Fairbanks and Andrew’s design is a whole lot sleeker and it works a whole lot better. It’s no secret that coral reefs are being dramatically--and negatively--affected by climate change. Ocean temperatures are rising and in these warmer waters, increasing acidification is leading to coral bleaching and death. And when corals die, so too does the life that depends on them… that is, a whole 25 percent of all ocean life. Why Don’t We Know the Leading Cause of Oil and Gas Spills? When the oil and gas industry spills or leaks toxic fluids like oil or chemically-infested wastewater into the ocean, local ecosystems can be damaged for decades. So why don’t we know why most spills happen? 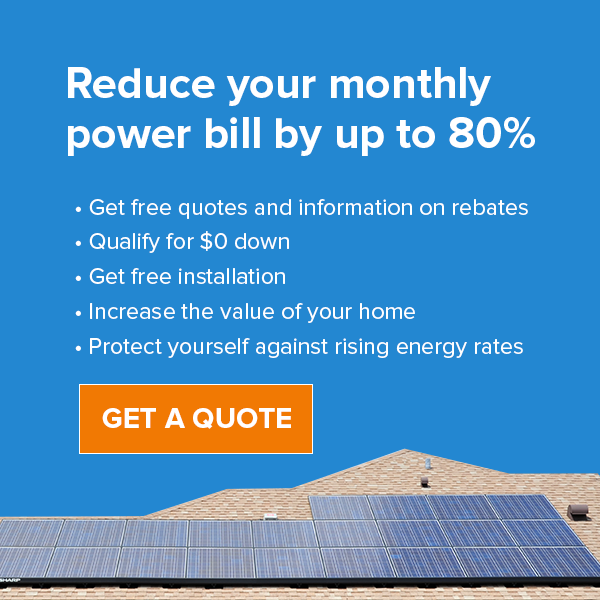 Tell Me About Tesla: Is the Powerwall Battery Worth It? There’s been a lot of news going around about the Tesla Powerwall Battery. Wall-mounted, with a clean design and smooth surface, not to mention that it’s coming from Tesla, you just know that this battery is going to work great and look even better.